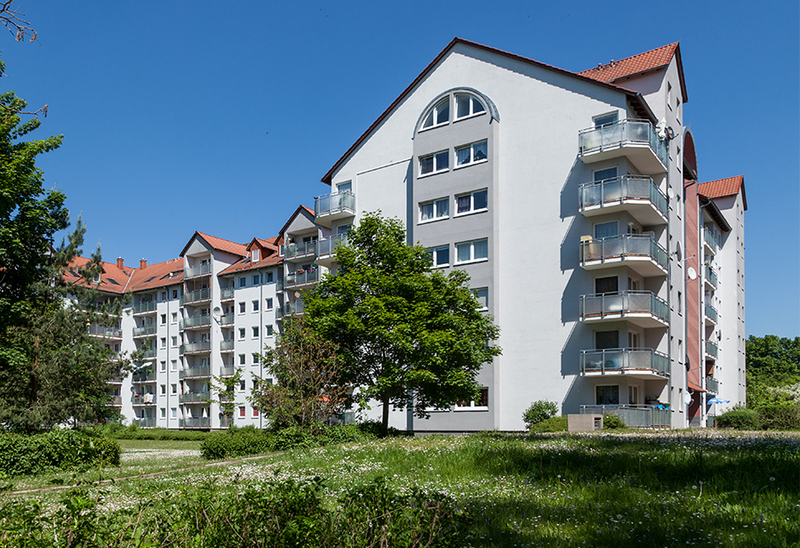 The Alpha Real Estate Group is an asset and investment manager specialising in the German real estate industry. 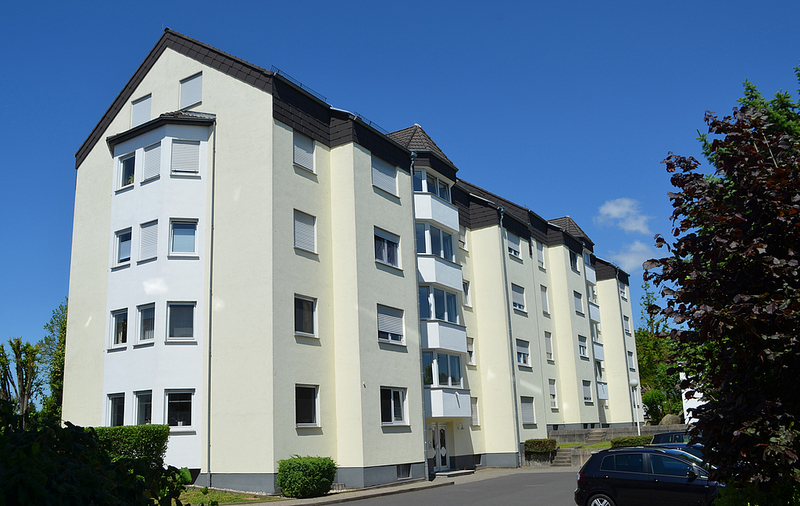 Our main focus is on the privatisation of housing stocks throughout Germany. Here, we cover all services in the areas of purchasing, financing, asset and property management as well as sales. We accompany our business partners and customers from the first visit to the final handover and beyond. 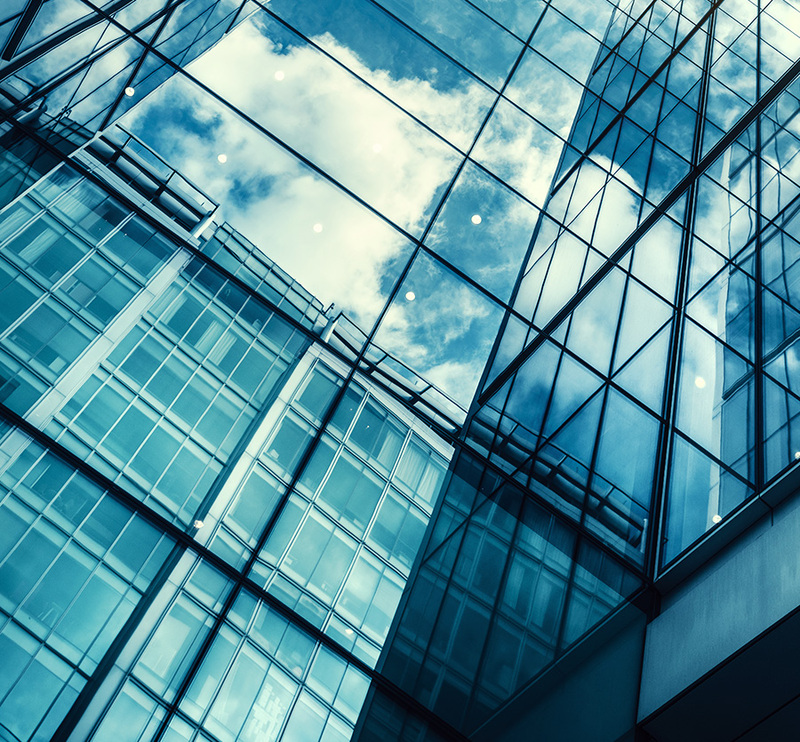 Our customers benefit from the large selection of attractive real estate in economically strong locations, our comprehensive consulting and other services as well as a predictable added-value potential. The Alpha Real Estate Group relies on strong customer loyalty. Success in our business depends on the high level of trust of our customers, business partners, investors and our employees. Therefore, our common objective motivates all employees towards responsible action, professionalism, integrity and sustainability in all their business activities. We are convinced that home ownership is an important and proper step to secure your own standard of living in old age. We support our customers comprehensively, reliably, individually and professionally. The high quality of our real estate and services is particularly important to us and the basis for high-return investments, customer satisfaction and success. Alpha Real Estate Group – a secure investment in the future. Long-term secure investments, stable values, attractive terms and satisfied customers and business partners. Our management boasts years of experience in the real estate industry. 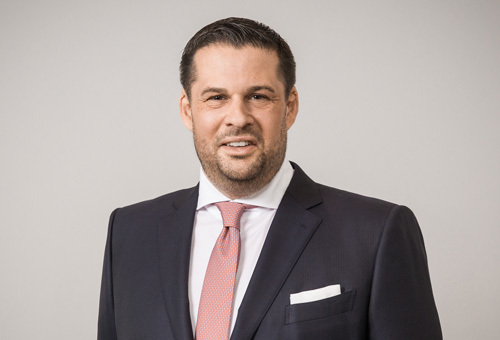 As founder and Chief Executive Officer, he is responsible for the corporate strategy, market positioning, real estate acquisition and financing structuring at the Alpha Real Estate Group. Following his training as a banker, he spent more than two decades as managing partner of a real estate project development company and as CEO of a real estate company. 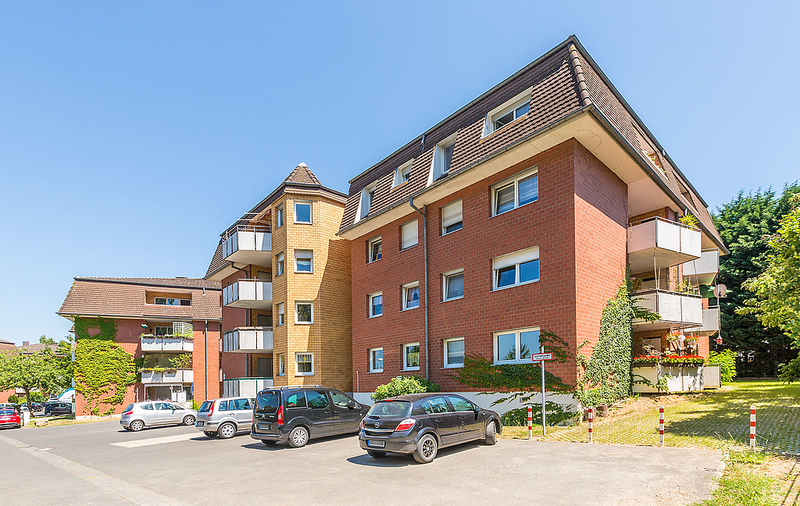 In the past 20 years, Peter Buhrmann has been able to realise an investment volume of more than 750 million euros in the residential real estate segment. We are always interested in people who bring their added value into our company and want to become part of the successful team. You can expect a supportive, social working atmosphere and a warm and friendly environment. To strengthen our team, we are looking for a residential property/rental manager to start full time as soon as possible for 40 hours/week. 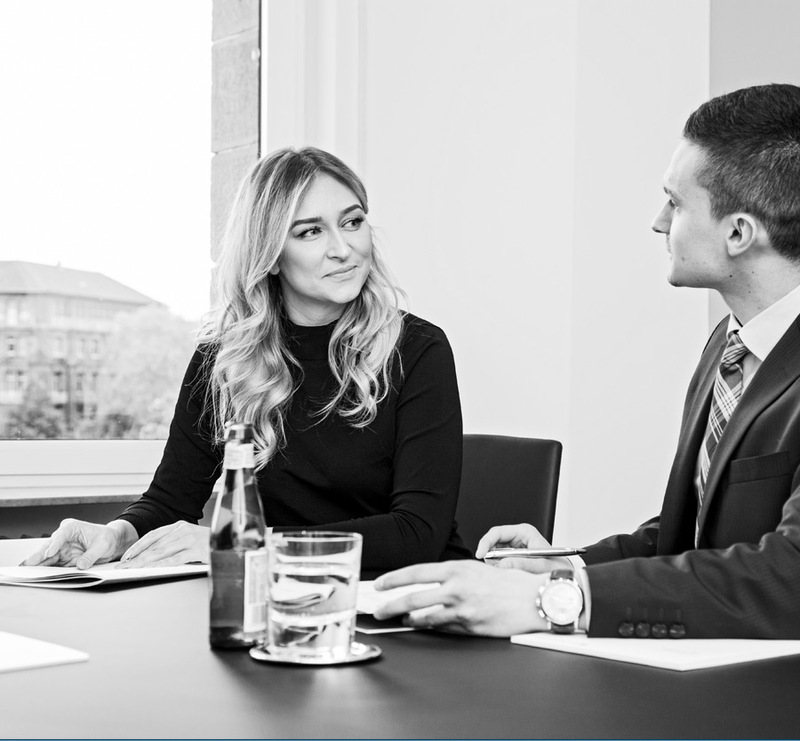 You will be responsible for all activities arising in the course of the residential property/rental management, including independently conducting owner meetings. You have completed professional training as a real estate agent, ideally trained as a real estate specialist (IHK) and have relevant professional experience in residential property/rental management. Your personality boasts high social and diplomatic skills in dealing with people. Entrepreneurial thinking, a high level of personal responsibility and the willingness to work flexible hours are what we require. We are looking forward to receiving your application by post or email!